Theresa May has said she will not be following new TV drama Bodyguard because she likes watching shows to “unwind”. The political thriller follows the life of fictional home secretary Julia Montague, and explores her relationship with her protection officer David Budd. Mrs May, who was home secretary for six years before she became prime minister, has snubbed the BBC show for apparently lighter material. 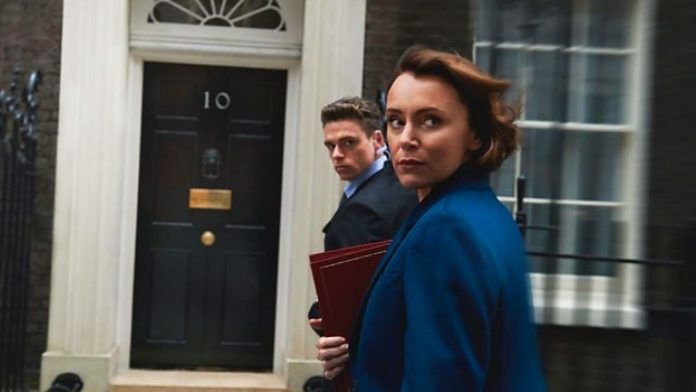 Keeley Hawes plays the lead role in the Bodyguard while Richard Madden plays her protection officer. The programme’s first episode has had glowing reviews from many, and peaked with 6.9 million viewers. 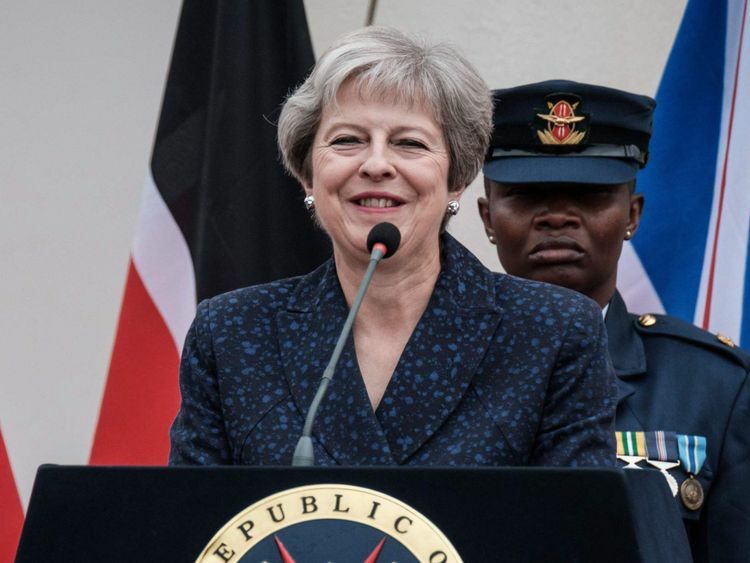 The prime minister made the remark in Nairobi, Kenya, on the final day of her three-day trip to Africa. Mrs May arrived in Cape Town, South Africa, on Tuesday to fire the starting gun on a race for her to be the biggest G7 investor in the continent by 2022. 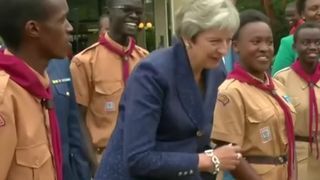 But it is not just her political manoeuvres that have made headlines, as she began her trip in South Africa by dancing with schoolchildren. Two days later she was filmed dancing again in Kenya.